Stir the above material in magnetic stirring beaker under room temperature to adjust 10% Icaridin Insects Repellent formula. 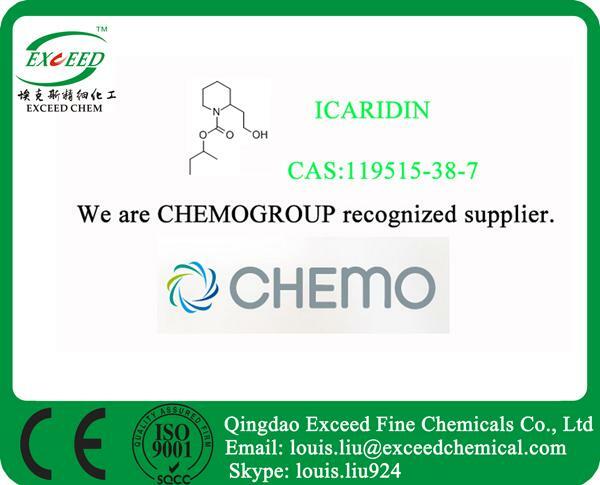 Adjust Icaridin quantity to make 5%, 15%, 20% insect repellent formula. l 10% Icaridin Insect Repellent is effective for 6 hours which meets the daily life mosquito repellent demands. l 20% Icaridin Insect Repellent is effective for 10 hours which meets the mosquito repellent demands for military soldier outdoor training. l Adding some citric acid can decrease the volatilization and make longer effective period. l Adding some flavor brings fresh and pleasant feeling. 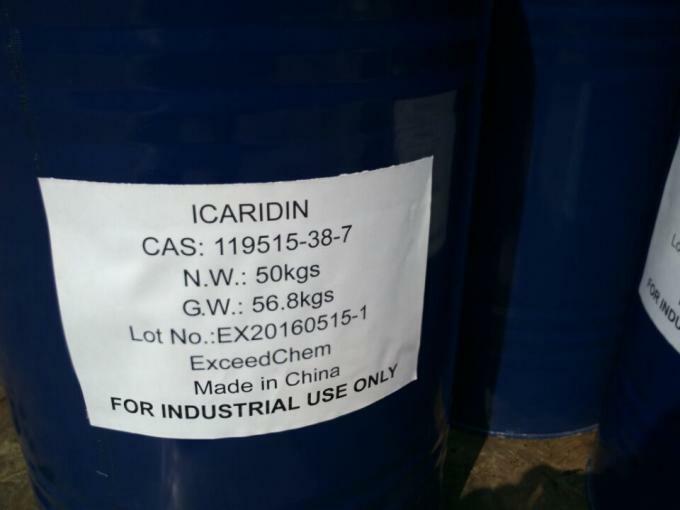 Picaridin was tested against mosquitoes, flies and ticks in both field studies and in laboratory cage tests. 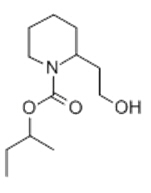 Against certain strains of mosquitoes, Picaridin provides equal or longer protection than identical concentrations of DEET. Efficacy against ticks has been demonstrated in laboratory cage tests. 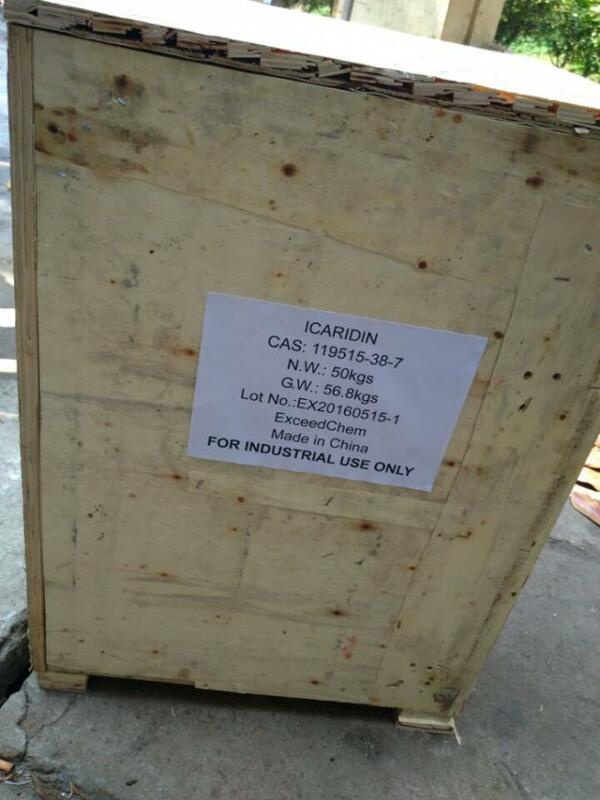 Picaridin has been successfully tested with dermatologist. It will not cause irritations on your skin and is nearly odorless. 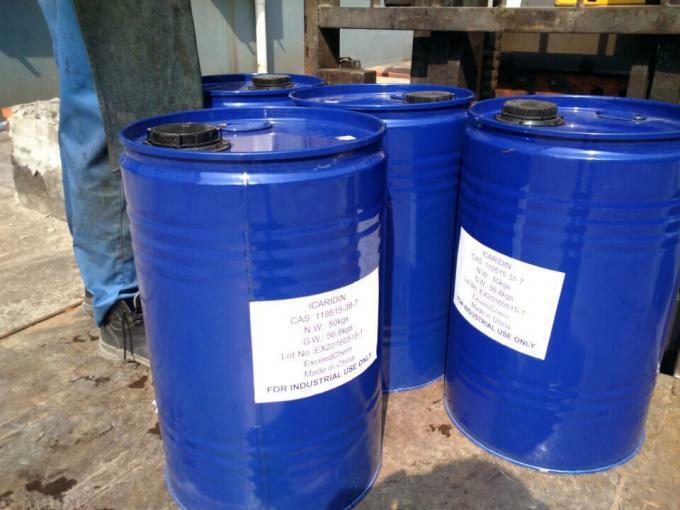 The affect of Picaridin on various materials was also tested and results showed that Picaridin has no adverse affect on plastics, synthetics, plastic coatings and sealants. 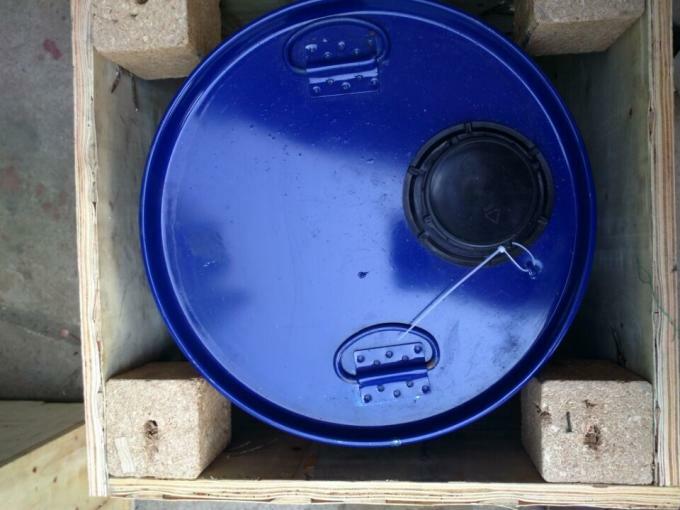 Packing: 1kg/bottle, 5kg/drum or packed as client's request.